Dr Michelle Carrihill is a consultant paediatric endocrinologist at the Red Cross War Memorial Children’s Hospital in Cape Town, South Africa. Her passion is to provide the best possible healthcare to children and adolescents living with diabetes, various degrees of endocrine dysfunction or those with metabolic difficulties. Dr Carrihill focuses on children who are in need of serious medical interventions and lifestyle support. Their resilience and spirit has helped her dedicate her work to these patients. Dr Carrihill was born in Harare, Zimbabwe and raised in South Africa. After completing her medical training at the University of Cape Town (UCT) in South Africa, she remained in the country and has worked at the Red Cross War Memorial Children’s Hospital for over 15 years. This has not deterred her from her dream to make a difference in the healthcare system in her country of birth, Zimbabwe. Throughout her studies and work in South Africa she has connected and maintained contact with Dr Ismail Ticklay (from Harare) as well as Dr Trust Zaranyika (an endocrinologist who also trained at UCT and thereafter returned to work in Zimbabwe). 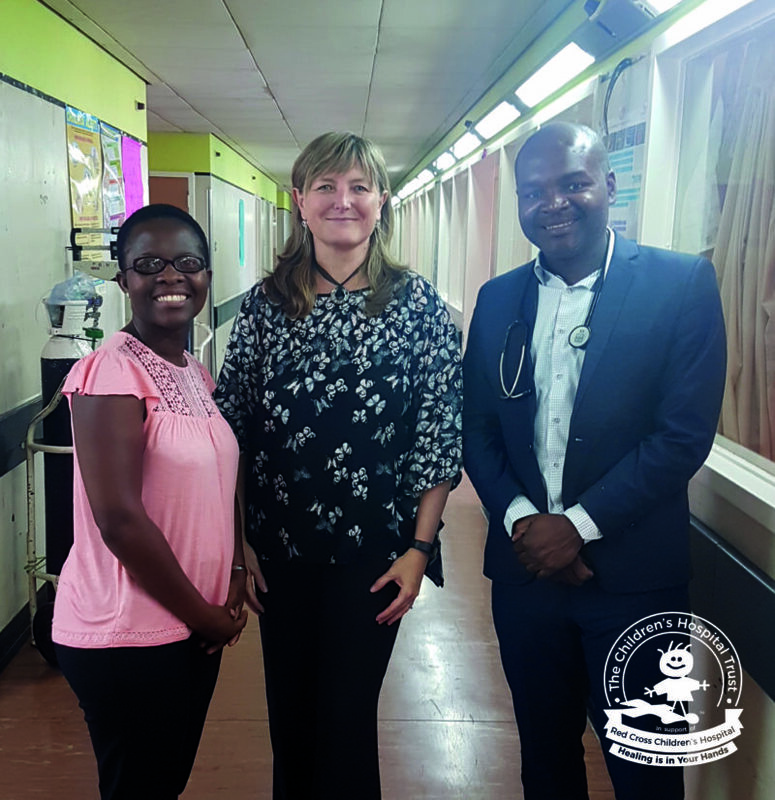 Together, the three healthcare professionals have pioneered an endocrine outreach programme for medical professionals and trainees in Zimbabwe. 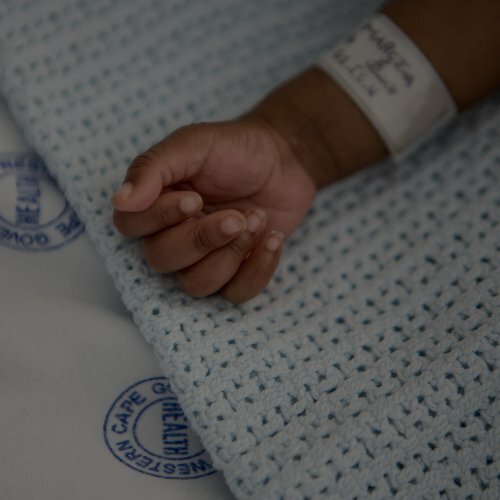 They recently executed a successful 2-day intensive clinical supervision and lecture series, that will advance available skills and resources to provide healthcare to children from underprivileged communities in Zimbabwe. Kulula.com made it possible for Dr Carrihill to fly her to Zimbabwe to join her colleagues and execute her dream. 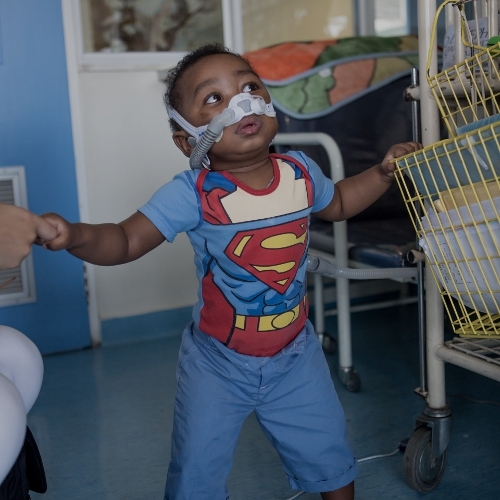 The South African airline is a loyal supporter of The Children’s Hospital Trust who raises funds for the Red Cross War Memorial Children’s Hospital. 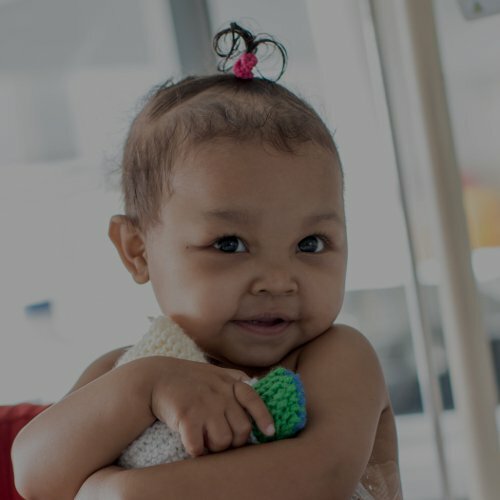 Kulula.com is helping to make it possible for patients and staff from across the African continent to reach the Hospital and the healthcare it offers in some way, where they would have otherwise not been able to afford to. This partnership continues to break health borders, share medical research amongst countries and contribute to saving little lives.